With 2 high quality courses just off the M25 and the A2, Birchwood Park is a great place for groups to meet up and enjoy a game of golf. 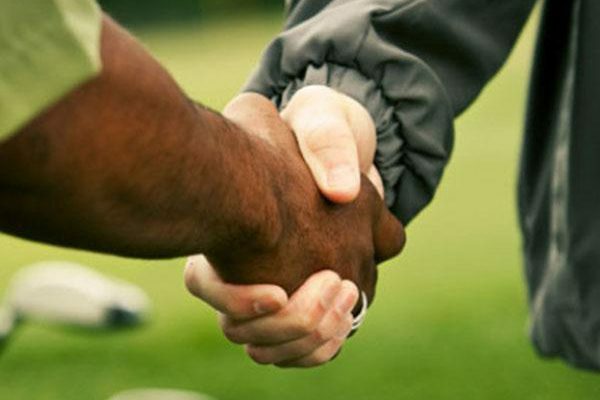 A day out for your golf society, a thank you day for your customers or a day to raise money for causes close to your heart, our friendly team can help create golf days and golf events to remember. We have various golf packages and can tailor these in any way you choose. Amongst the most popular extras available are: additional food and drink options, a warm up on the driving range, an extra 9 holes on our short course and special tuition from our PGA professionals. 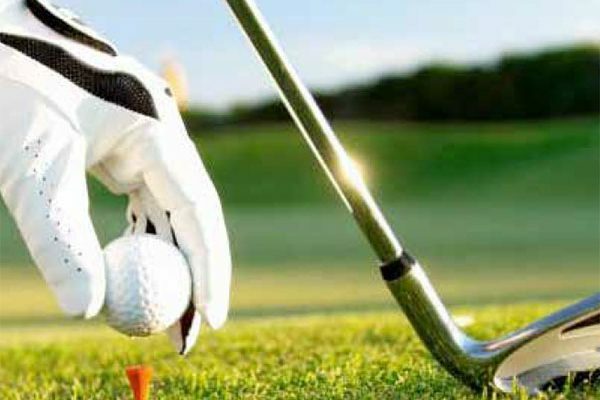 To create the right golf day to suit your corporate occasion, we’ll take you through all the options on offer to ensure you get the day that works best for you. Taking our packages as a starting point, we can add welcome packs, special menus, use of the driving range, professional tuition, buggy hire and extra rounds on our short Orchard course. In addition, our event rooms with capacity of up to 250 reception style are at your disposal for meetings before you hit the golf course and for presentations at close of play. Golf is an amazing way to raise money for special causes and more often than not beats expectations. We are happy to discuss ways to help you raise as much money as possible, using our experience within the community and from successful events we have run for a host of volunteers and fund raisers; these include the British Heart Foundation, Breast Cancer Care, Delemza children’s hospice and more. We’ll recommend the kind of extras that will make your guests feel well rewarded. We have special prices for golf groups of all sizes in summer and lots of extras we can pack into your golf day to make it a memorable one – including a warm up on the driving range, individual or group tuition with our PGA Professionals and buggy hire. Please call us on 01322 662038 or send us your details so we can get in touch to help plan your perfect day.